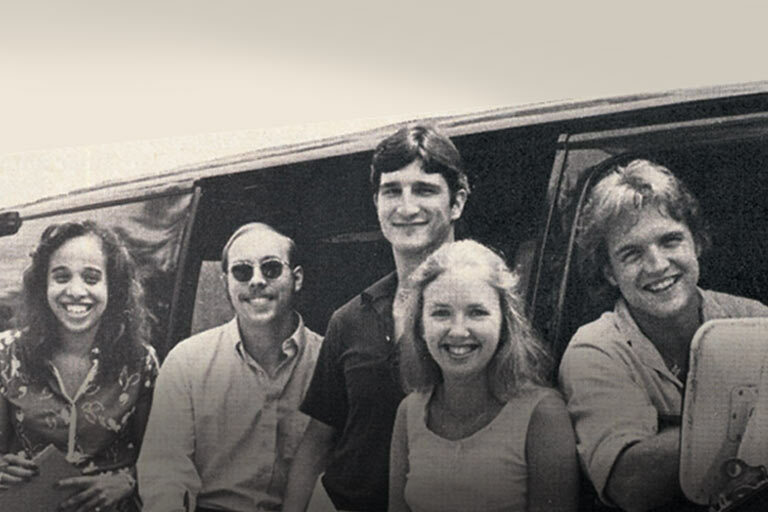 It's a tight shooting schedule for this little indie video effort you and your friends dreamed up. It's tough enough getting to all the good locations with the right weather, much less worrying about camera setup and lens changes. The SELP-18200 can help the last part of that equation, though. With an equivalent range of 24-300mm, one lens will cover focal lengths from big establishing shots to tight, compressed-perspective long shots of your starring couple's faces as they walk the beach. So cue the talent and start your zoom move. Not that the SELP-18200 won't take excellent photographs as well. 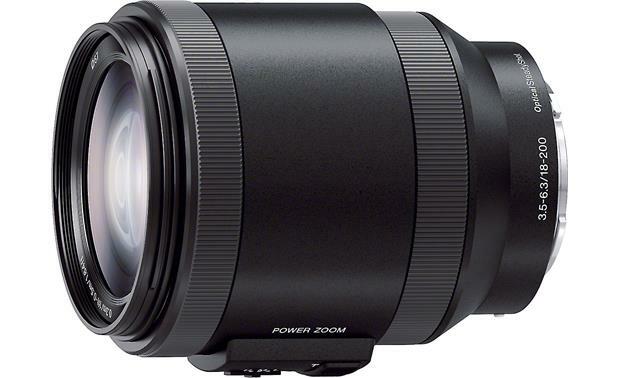 Sony makes a non-powered version of this zoom lens that's a favorite of many NEX still photographers. It's just that this lens offers a versatile, quiet powered zoom that has some real advantages for video shooters. With both variable and constant speeds, the lens will enable you to smoothly change focal lengths while shooting — without making noise that might corrupt your location audio. Optical Steady Shot™ image stabilization means your handheld shots will look smoother as well, and in the photography world, this means you can use far slower shutter speeds than you normally would have to use, so you'll be able to use available light much more often. 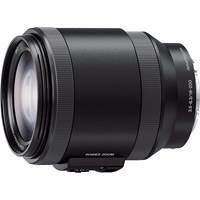 Optics: The Sony SELP18200 (E PZ 18-200mm F3.5-6.3 OSS) power zoom lens is compatible with the Sony α NEX-series interchangeable lens cameras and camcorders. The lens has a 35mm equivalent focal length of 27-300mm, and is recommended for a wide variety of photos, from wide, expansive landscapes to super telephoto sports and wildlife photos. Power Zoom: The SELP18200 is equipped with an electrically driven zoom mechanism. The power zoom allows you to perform slow constant speed zooming that can enhance your movies, but is difficult to achieve manually. You can vary the zoom speed depending upon your needs. The zoom mechanism receives power from the camera battery, so no additional battery is required. Controls: The lens includes several zoom controls on the side of the lens barrel. 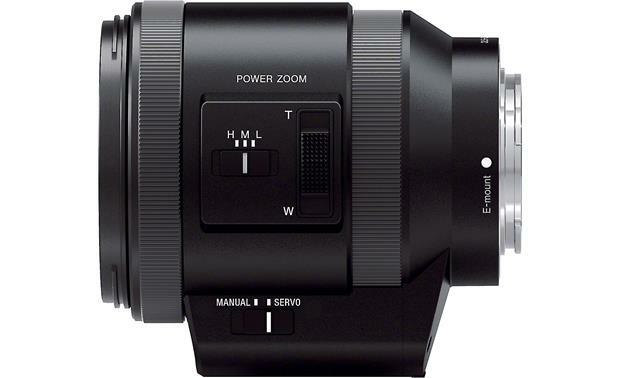 You can switch between Servo zoom and Manual zoom. When set to Servo zoom, you can slide the zoom lever up or down--slightly for a slow zoom and fully for a quick zoom. For a constant speed zoom, you can select High, Medium, or Low Speed. When set to Manual zoom, you can rotate the zoom ring. Focusing: The SELP18200 has an internal linear focusing motor with an exceptionally quiet and smooth operation, which is essential for high-quality movie recording. The lens can be used in the auto-focus, Direct Manual Focus, or manual focus modes. You can switch between focusing modes in the camera menu. Lens Hood: The lens includes a rectangular-shaped lens hood (ALC-SH125) to prevent unwanted light from entering the lens. Attaching the hood increases the overall length of the lens by approximately 2". Unlike round lens hoods, the ALC-SH125 cannot be stored by reverse mounting it to the lens. I see that this lens is compatible with the Sony Alpha a7 II camera body, which is weather sealed. Is this lens also weather sealed (not waterproof, but sealed against dust and splashes)? Thank you. I forwarded your question to an Advisor and they responded with the following: According to Sony Tech Support all of their lenses are sealed to prevent dust and other things from getting inside. However, occasionally particles can slip through but the lens can be sent to Sony and cleaned. If you would like to discuss further you can contact an Advisor directly by phone (1-800-324-9695) or online chat.